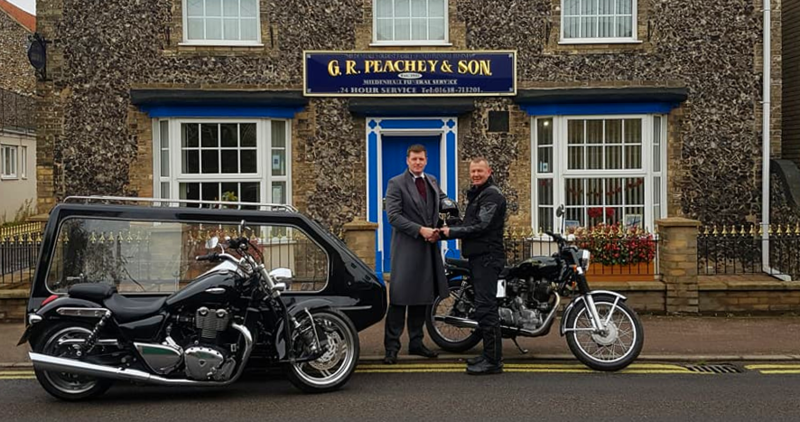 We will of course advise on availability, practicality and costs on a range of funeral transport options. 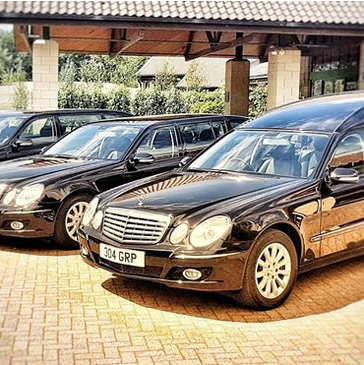 The hearse and following vehicles are known as a ‘cortège’. We will of course discuss at length where the cortège will travel to and from and if you would like the cortège to take a particular route. 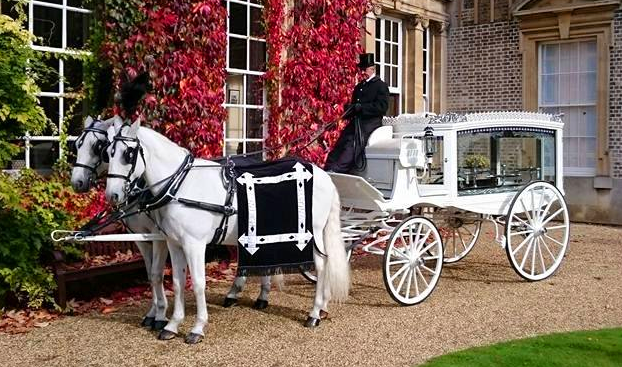 As the deceased’s final journey, you may wish the cortège to travel a special route to the ceremony in order to pass a point of significance to the deceased (such as a place of work or leisure).